Tanceuticals has a lot going on for their brand, with tremendous recognition and awards from notable fashion magazines like Marie Clair and Vive; you are given the assurance that this is a quality product. While this is a popular self tanner, I wouldn’t say its great but it’s really good and for that reason, I give it 4 stars out of 5. Let me explain why. GORGEOUS COLOR AND AMAZING SCENT - Our exclusive formula guarantees a smooth, natural-looking sunless tan with no streaks or orange color. And, our fresh coconut scent eliminates that self tanner "smell" that everyone dislikes. 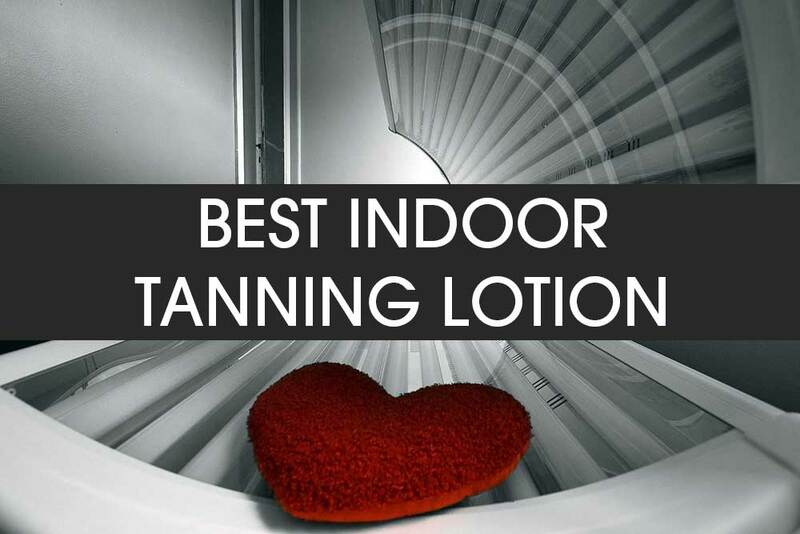 EASY TO USE - Our smooth tanning lotion blends easily and dries quickly. And it lasts 6-7 days on average which is FAR longer than most self tanners. Finally, it doesn't come off on clothes or bedsheets! GOOD FOR YOUR SKIN - Tanceuticals is filled with heathy cosmeceuticals like Acai Berry, Mango Butter and Vitamin E that improve the quality and appearance of skin. Our formulas don't contain any harmful ingredients like Parabens or Mineral Oil and are certified cruelty-free by PETA. 100% MONEYBACK GUARANTEE - All our self tanning lotions are made in the USA and come with an unconditional, 30-day money back guarantee. That's how confident we are that you'll love the way Tanceuticals makes you look and feel! 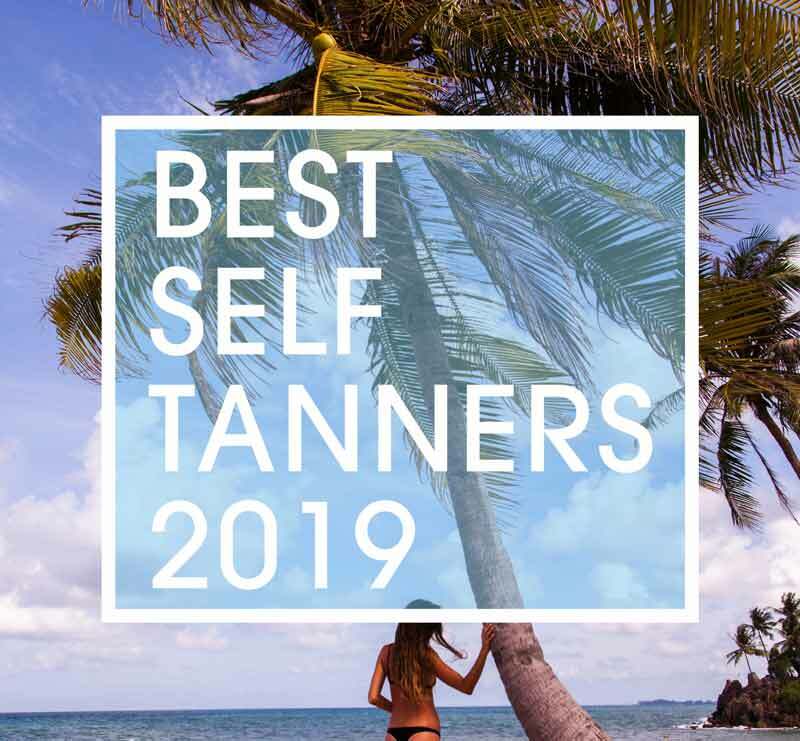 I have been using Tanceuticals Self Tanner Lotion for over two years now, purely because I like looking toned all the time and the ease of use makes this a reality for me every day. Let me just start off by talking about what’s inside the bottle. 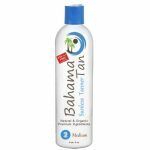 It’s not the typical looking tanning lotion, in fact, it has a light auburn color and is of a very light consistency, which makes it pour out of the bottle quite easily. So be careful not to dunk a whole lot into your palms upon applying it. When applying, use only a small amount at a time and massage it in a circular motion over your body. It is important to use this application technique for this particular type of lotion since it is so thin in texture. If you simply wipe it over your skin, in a back and forth movement, I guarantee you will experience unsightly streaking and unevenness. If you prefer, this self-tanning lotion actually works well with tanning mittens, but beware, it can soak through the material and stain your hands. I’ve used mittens in the past when the occasion calls for it. If I’m rushing or simply want to touch up my hands and/or arms for example, while I’m on the go. However, I use plastic disposable gloves underneath the mittens so I don’t need to power-wash my hands after. Whether you use mittens or your bare hands, the lotion goes on evenly if applied the correct way. There are no significant moisturizing effects to report, if there were, perhaps the lotion would be denser in my opinion. It doesn’t leave your skin feeling dry, instead, my skin feels smooth to the touch. When using this Tanceuticals Self Tanner Lotion I try to moisturize my skin a couple hours before but definitely not right before application. 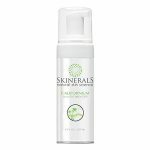 Moisturizers in any form don’t blend well with this product, its best used on its own. 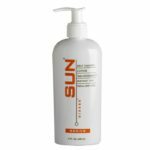 The same can be said for sun blocks or tanning oils as well — don’t mix any other product with this lotion. 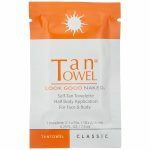 Since there is no SPF protection in this self tanner, you may want to apply some after you have allowed the lotion to fully dry. I’d say about 4 -5 hours after application, and only if its necessary. The aim is not go in the sun for extended periods of time after using this product, even though it is sweat and water resistant and won’t come off that easily. Like all self-tanners, it gives you a natural looking tan without any UV exposure. I love the color Tanceuticals gives me, and I like that I can control how dark I want to look. For me personally, my ultimate shade rears after two uses. Even though you get tanned right away, it gradually darkens after about 8 hours. The second treatment is the sweetener for me — I look three shades darker than my original complexion with a lovely sun kissed glow. This will last up to a week at a time, but you can use it as often as every two days until you arrive at the shade that most suites you. Tanceuticals self-tanner has a lot of great ingredients that are good for your skin. It contains aloe vera, acai berry and mango butter extracts along with vitamin E and grape seed oil that help to improve the quality and appearance of your skin. The scent also has a hint of a coconut aroma. It’s safe to use on your face, but be sure to apply it well. Start off with a little amount and massage in a circular movement over your cheeks and forehead, rub it over your eye area, nose and sides of your face then wait for it to develop to see the true color before applying the second layer. You don’t want to mess up the pigment on your face ever! However, the face is the first place to see it fading, maybe because we wash that area more than the rest of our bodies. There is a specially formulated version of this product for your face though – Tanceuticals CC Self-Tanning Face Lotion, which is only available on the Tanceuticals website. The Tanceuticals Body lotion similarly can be found on their website as well but is also available on Amazon and eBay. It’s easy to identify, look out for a white plastic tube shaped bottle with pink accents (i.e. a pink strip running across the top and another shorter one below the product description). The Tanceuticals name is printed in gray along the side in an upright direction. Overall, I would say this is a very good self-tanning lotion. It only falls short on a couple of features, i.e. its texture lacking a substantial amount of consistency and the mild moisturizing qualities. Personally, these can be overlooked especially since the benefits are far more essential. 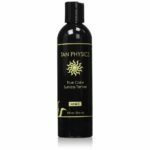 It gives me a great lasting color, doubles as a face and body self-tanning lotion, it’s easy to apply and great results are easy to achieve plus it has a bunch of skin beautifying ingredients.